The Hayward drive-in first opened on April 16, 1953. The theater was located near the intersection of US 63 and State Highway 27. 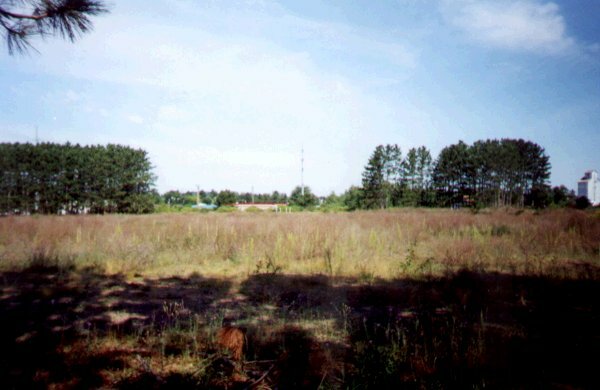 The theater has been torn down and is now a vacant field.